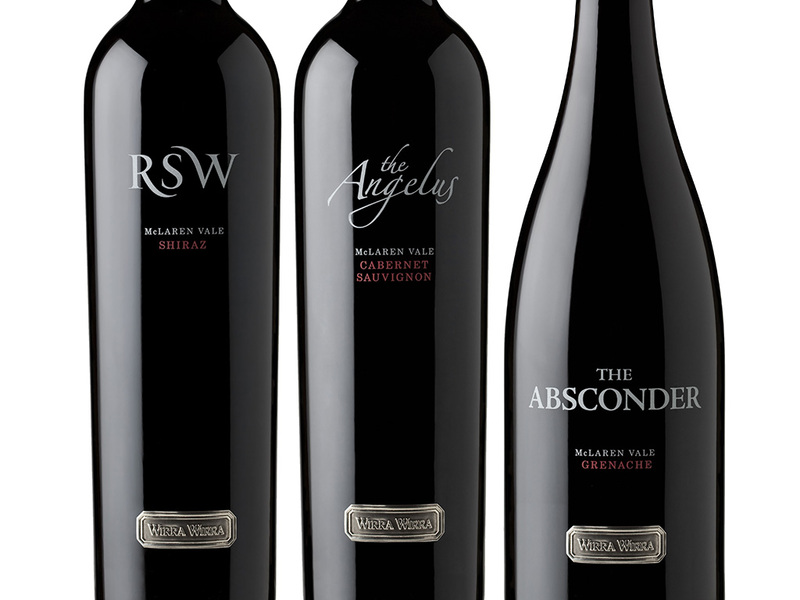 Learn the stories behind Wirra Wirra's Flagship wines and get an exclusive insight into the careful crafting that goes into these very special wines. In this tour you'll go behind the scenes with an intimate journey into our Flagship wines, including insights into the best vineyards in McLaren Vale, barrel ageing in our historic Ironstone Cellars, and a tasting of our 5 very best wines. Your chance to share in the illustrious history of Wirra Wirra and taste the very best of Wirra Wirra's premium reds, all matched with a tantalising regional platter selected from local producers. The more adventurous guests will also have the opportunity to ring our iconic ¾ tonne Angelus Bell and hear your efforts peal out across McLaren Vale.